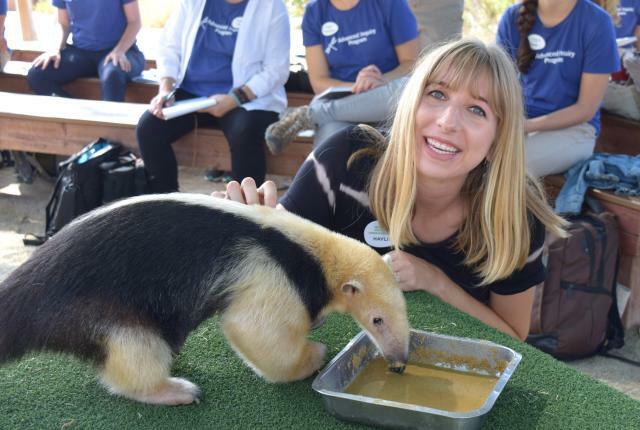 Haylie Canfield serves San Diego Zoo Global as a Research Assistant in Community Engagement. In this role, she helps teach conservation science modules to middle and high school students who come to learn at the Conservation Education Lab during the school year. 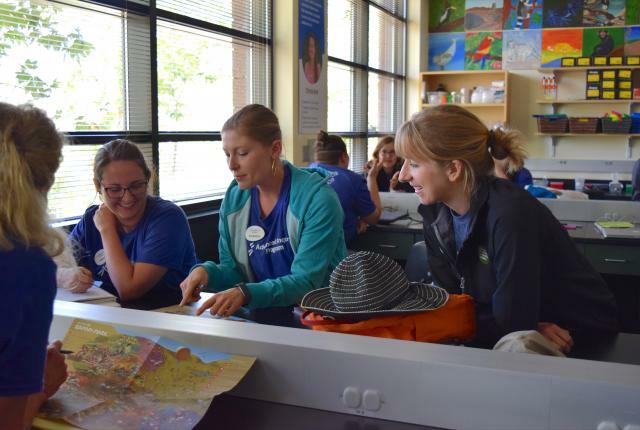 She also helps run our Teacher Workshops in Conservation Science during the summer, engaging science teachers from across the globe on how to utilize conservation science in the classroom. Currently, Haylie focuses on updating our conservation modules to keep them relevant to the work being done at the Institute and as meaningful as possible to those we are engaging with locally and globally. 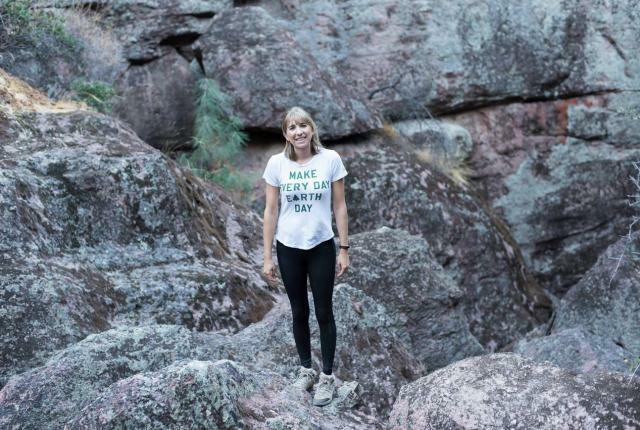 She is passionate about empowering youth to take on conservation issues on their own by providing them the space and tools to learn. 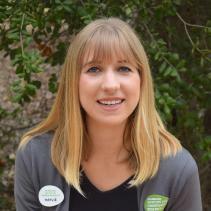 Haylie also is involved in the instruction of education programs in the Eddy Family Outdoor Learning Lab, Elfin Forest Recreational Reserve, and Mission Trails Regional Park. Haylie earned her bachelor’s degree in Animal Science with a specialization in aquatic sciences from the University of California, Davis. She interned and worked for the UC Davis Department of Human Ecology on curriculum development, research, and evaluation for the California 4-H Science, Engineering, and Technology (SET) Initiative. Before coming to the Institute, Haylie worked as an instructor at Helen Woodward Animal Center. Haylie is currently working on her master’s degree through the Advanced Inquiry Program. In her free time, Haylie enjoys photographing animals, people, and nature - especially while on the trail!